Ongoing support is an integral part of any technology solution. 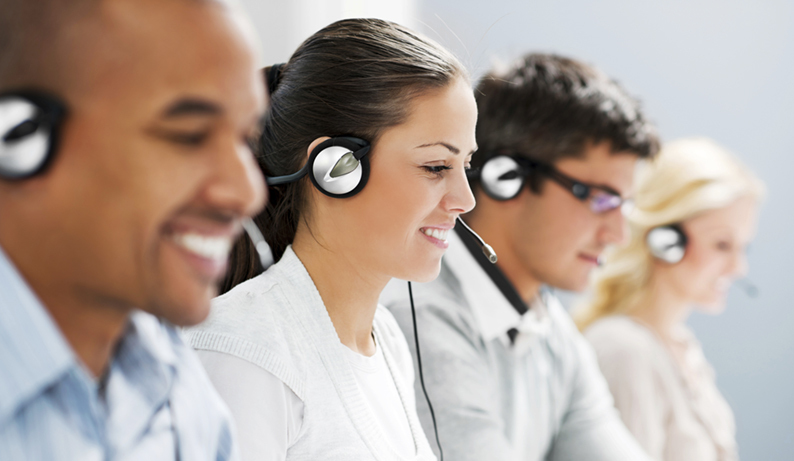 The Vorro support team is focused on keeping your solution up to date with the latest advancements in our software. Our team is ready to answer your questions and assist as needed.